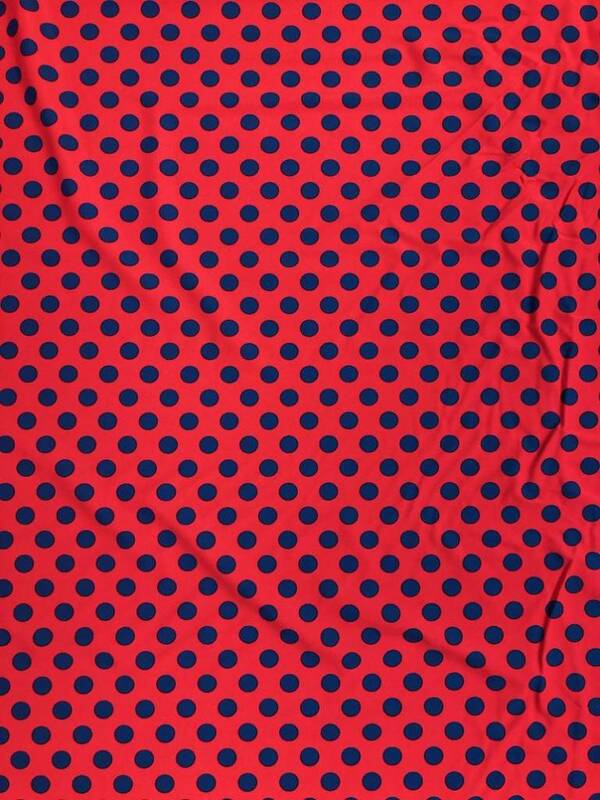 Ez dot Carribian Orange and Blue Dot fabric. Great for Dancewear, swimwear, costumes, leggings. Sold by the Yard. 58" wide. No returns on Cut fabrics.